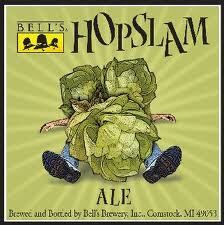 **Bells Hopslam** – the annual release should be hitting our shelves in the next week or two. It will be interesting to see how the sales go as l saw last years $19.99 six packs sitting for a while in a few stores. 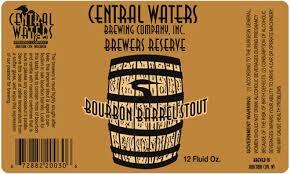 **Central Waters Bourbon Barrel-Aged Stout**- a highly anticipated release from Central Waters is now available while supplies last. I saw Johncey’s in North Liberty post that they had it but it would be gone relatively quick. If you are lucky enough to find some, snag it up, it ages well and this is an underrated brew. Going off of that, rumor has it some Iowa accounts might see the bourbon barrel-aged cherry variant of this brew. I cannot confirm this but have heard rumblings. This would be a most welcome beer, as I’ve longed to try it! Independence, Oregon. This year we had an abundant harvest that left us with extra pumpkins after we brewer pumpkin patch ale. So rather than let our precious pumpkins rot in the field we decided to save them by freezing them whole and brewing a spring pumpkin wit. 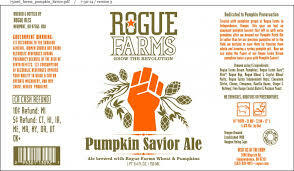 Rogue Pumpkin Savior Ale will be available of 750ml bottles in Spring, 2015. 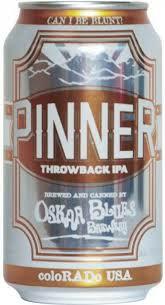 **Oskar Blues PINNER Throwback IPA** – this beer will be available this month, but with the rollout of Oskar Blues in Iowa so fresh, I’m not sure when we will see it. Dry hopped with many different hops including a new variety, this “session” IPA comes in at 4.9%. Hopefully we see it soon! Hopslam was not around for months in Iowa City. I was lucky to get a six pack and never had another chance. Really, saw it for quite a while in Cedar Rapids after a few months, still at the $19.99 price. 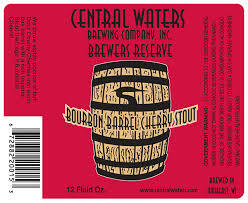 CW BB Cherry Stout is very good, barelywine is better!